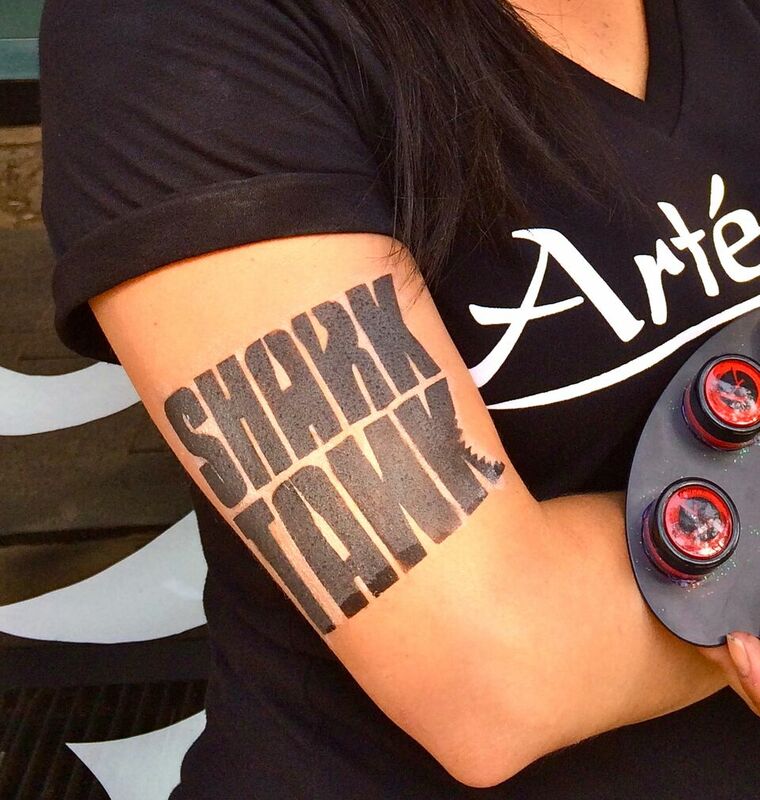 Artemix provides custom temporary tattoos! 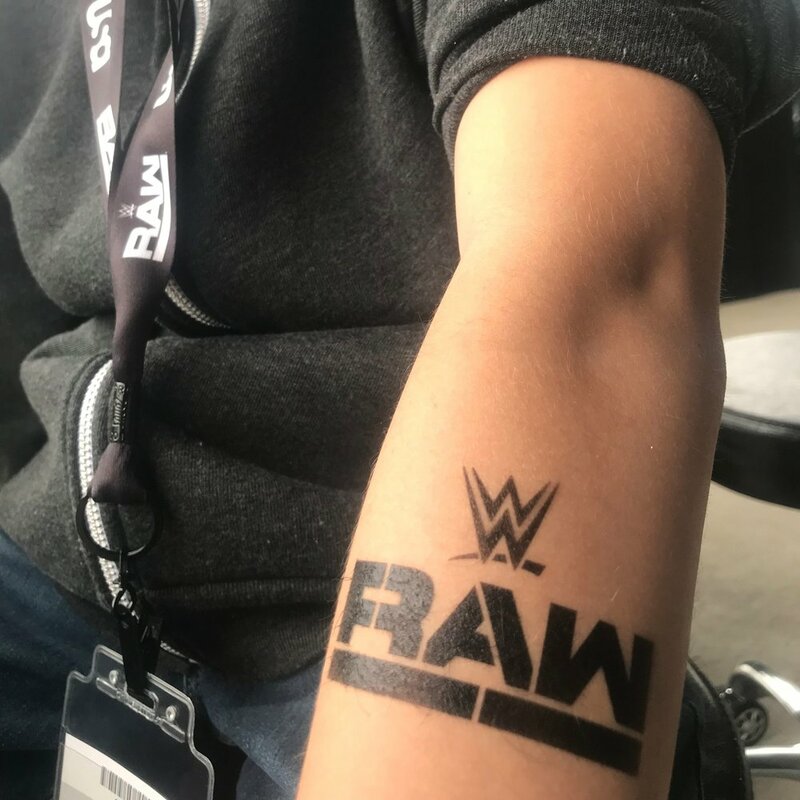 Show off your brand days after your event! 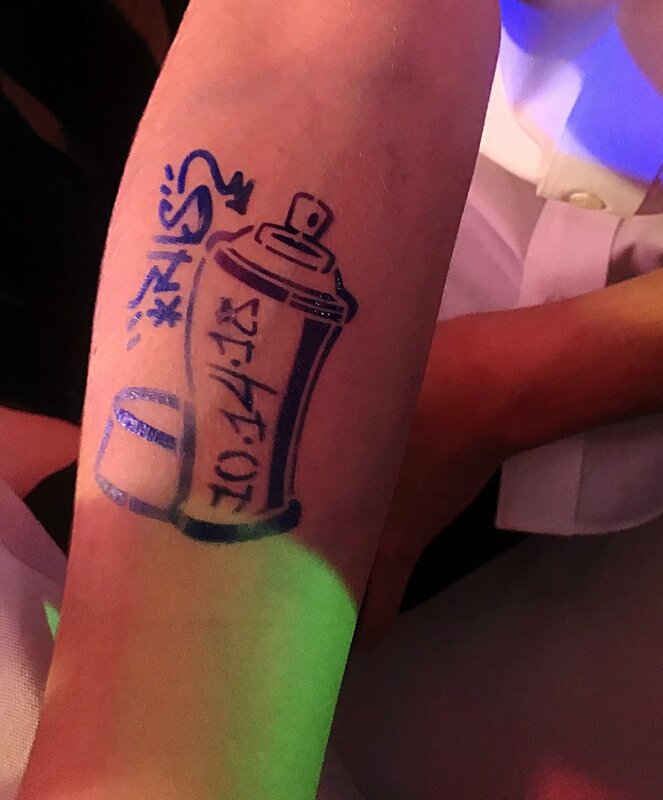 You can send us any design of your choice, and it will transform into airbrush tattoos at your event! 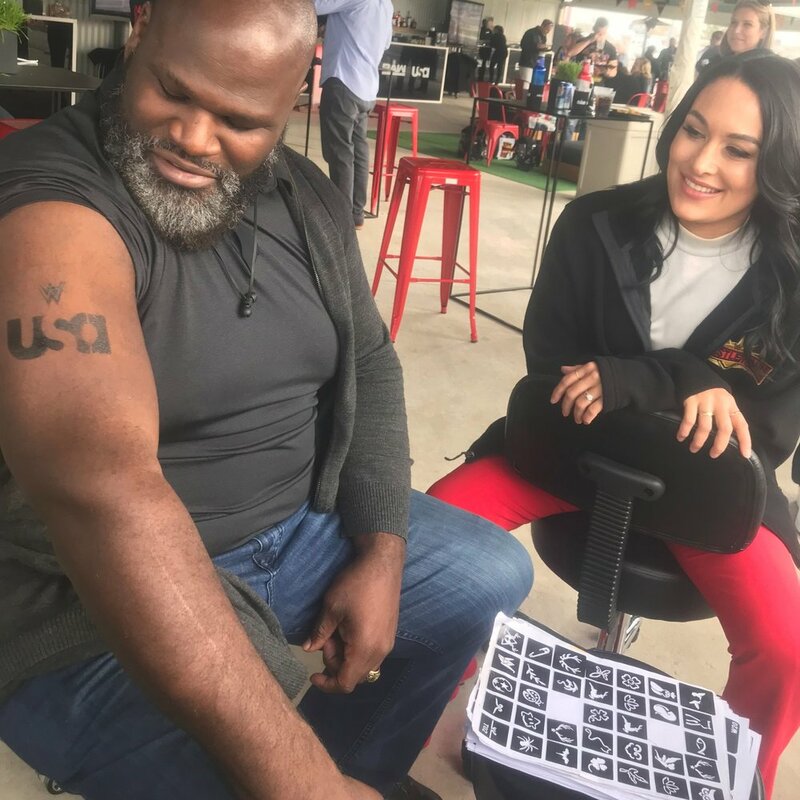 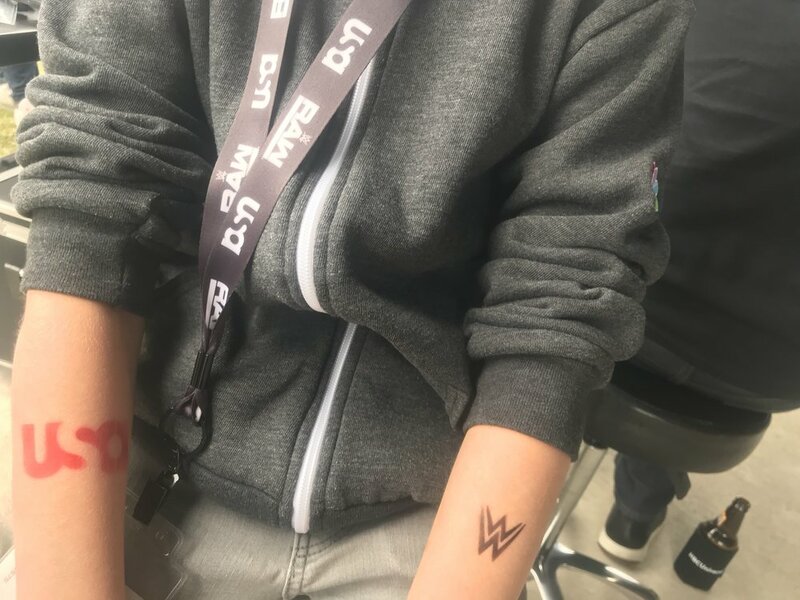 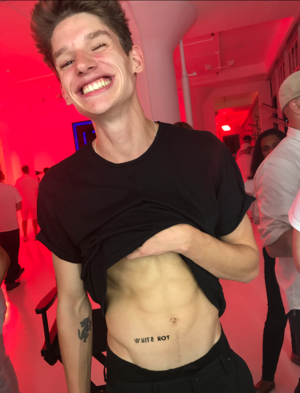 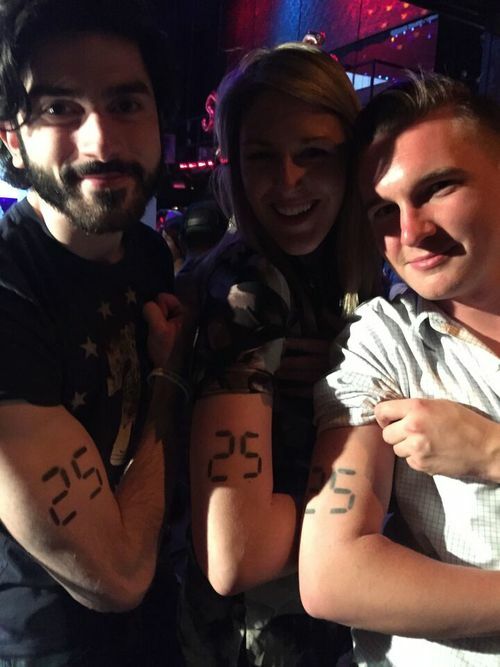 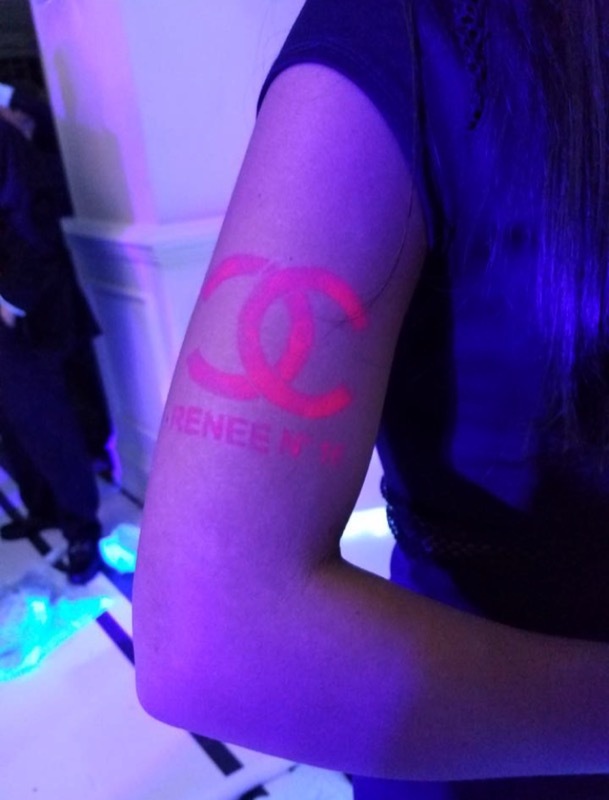 Custom Logo Tattoos are perfect for those who want to add a fun, unique way of showing off your personalized logo at your event. 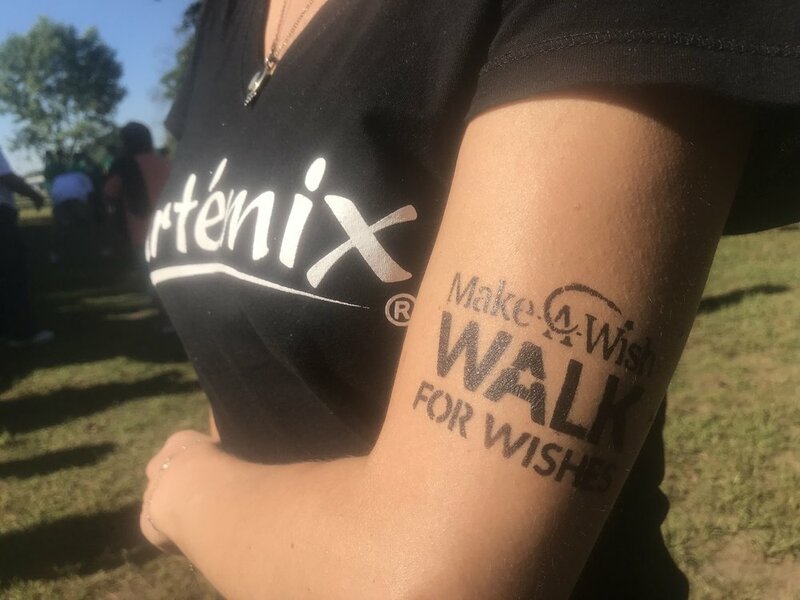 These are great for Bar and Bat Mitzvahs, Corporate Brand Activation/Brand Awareness events, Company Parties and Product Launches! 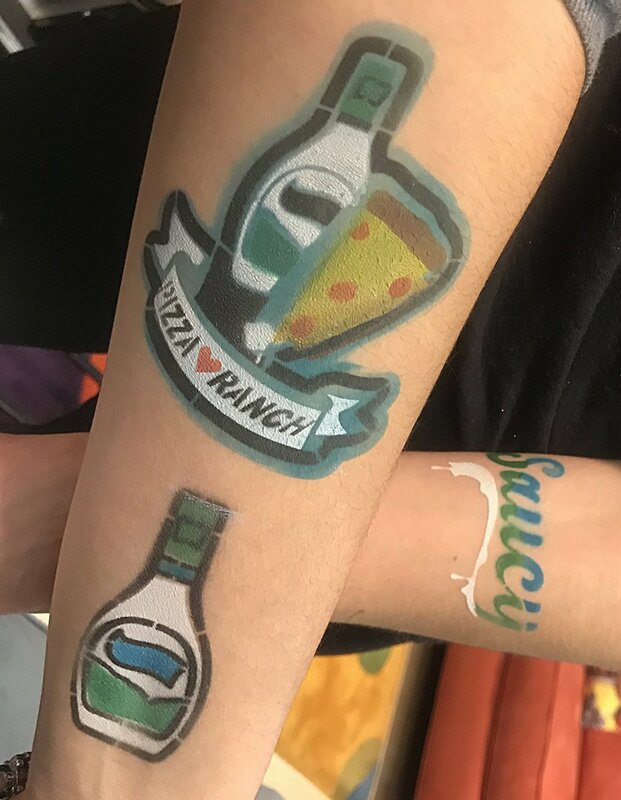 We have provided Custom Logo Tattoos for companies such as Swatch, Equinox, Bud Light, and the TV series Impractical Jokers. 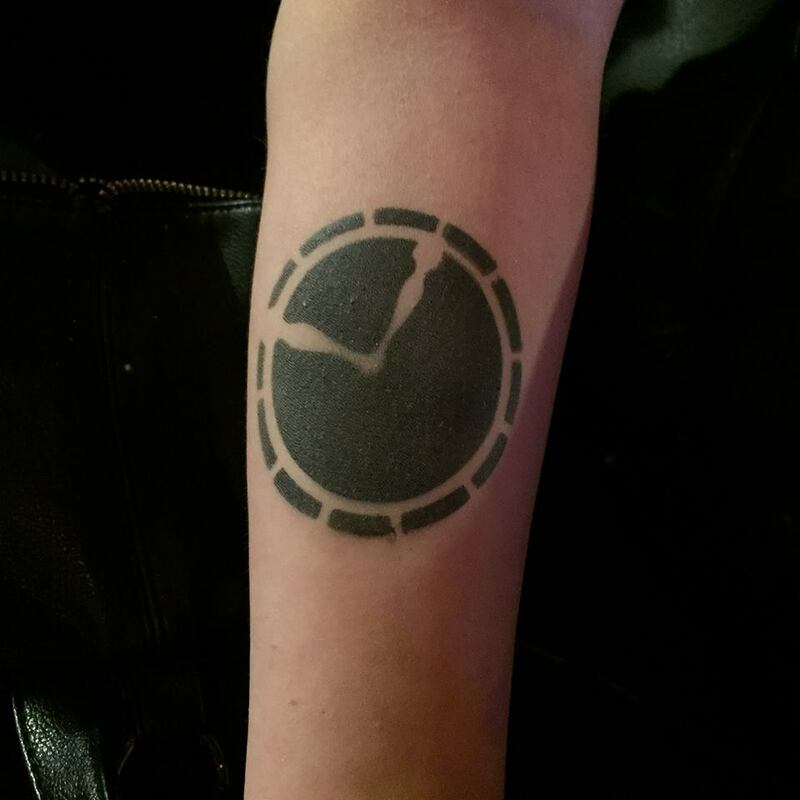 Each tattoo can be applied by our talented artists in basic black or bright, brilliant multi-color and can last 3-5 days! 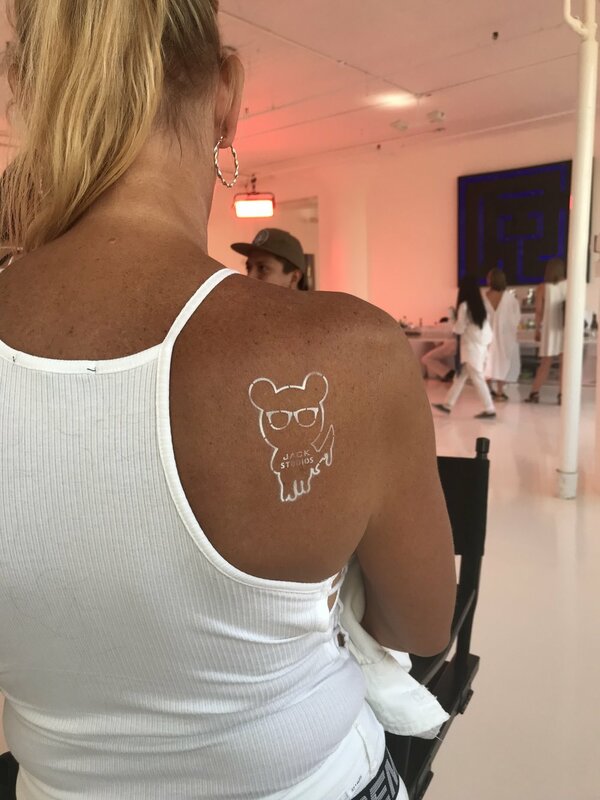 Airbrush temporary tattoos are fast-drying, waterproof, and can be easily removed with alcohol or baby oil. 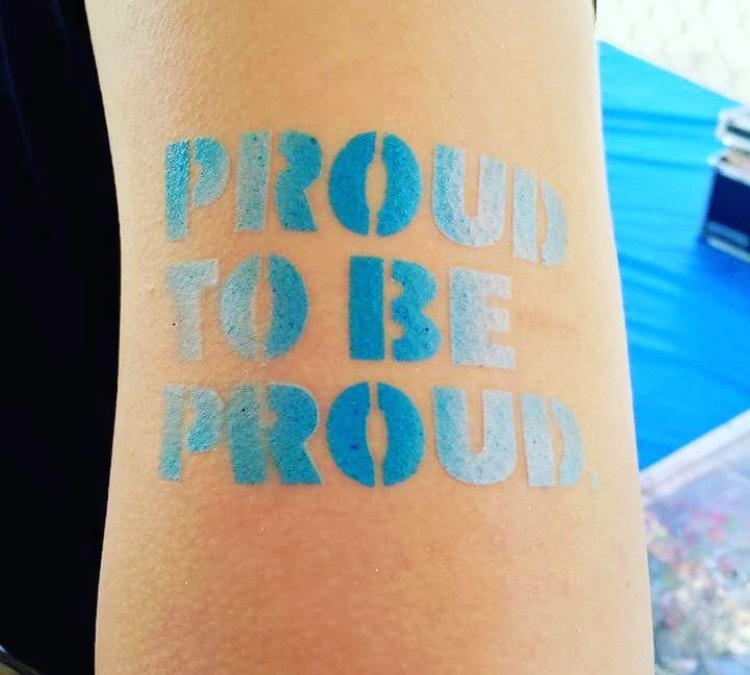 Artemix temporary tattoo ink, and cosmetic grade glitter are safe, gentle, and long lasting. 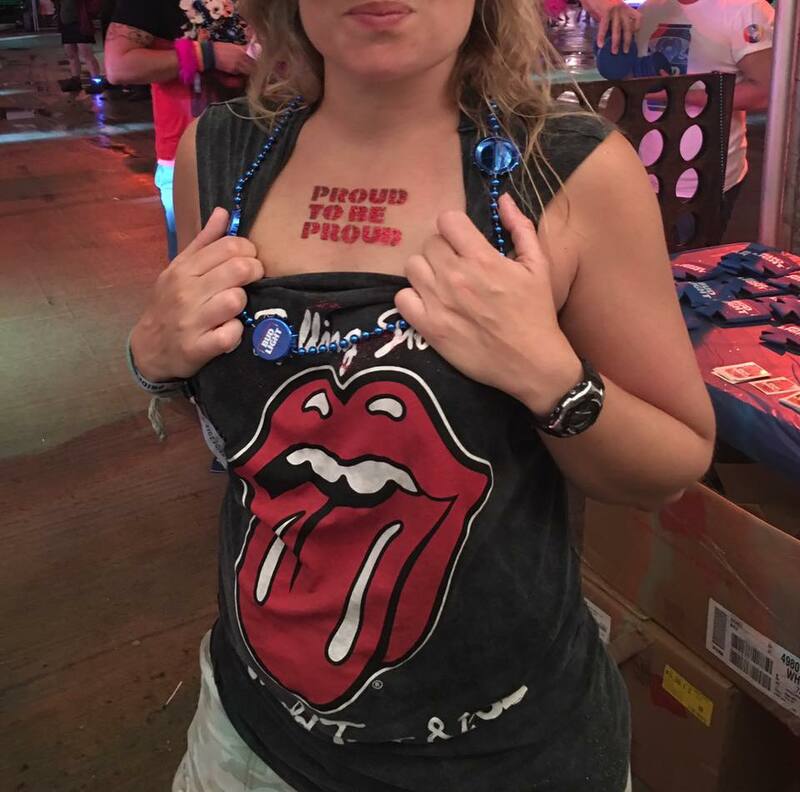 Our ink is made in the USA, and is FDA approved. 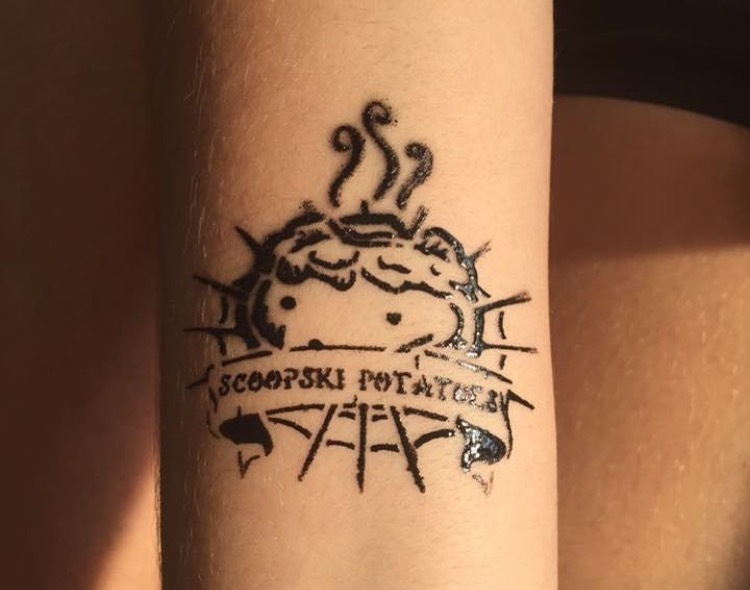 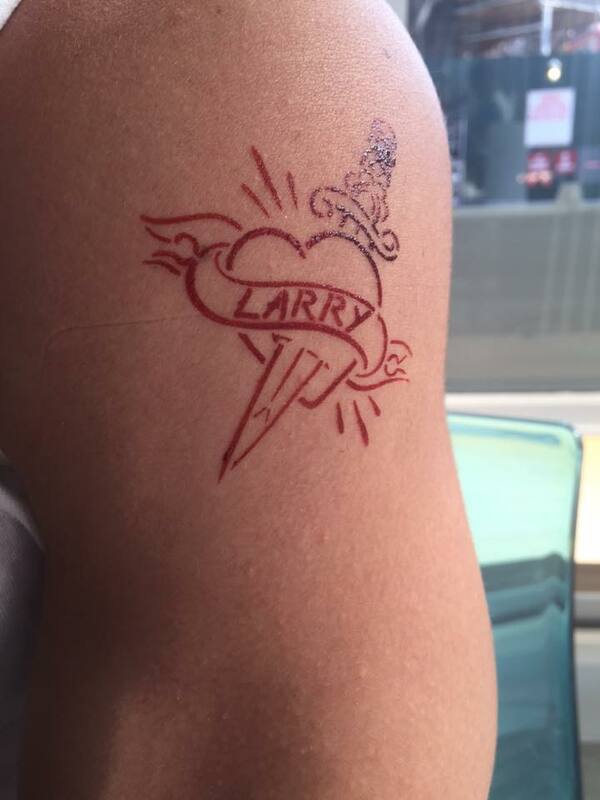 Stand out from the crowd with a one-of-a kind custom tattoo!